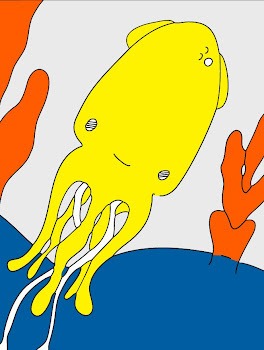 Technicolor Squid: I Am Found. Oh I'm sorry to hear you're still feeling sick. Hope you feel better soon. sorry you are sick.... feel better.... and many many fingers crossed for the house sale! wishing the both of you well! i did wonder where you had gone! i'm sorry to hear you are not doing well.